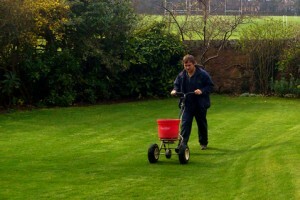 Your Lawn Services are a professional lawn care company based in Fife and Dundee. We offer a variety of lawn treatments and services including lawn renovations and seasonal maintenance programmes at very affordable prices. We are happy to carry out a free lawn analysis for all enquiries. 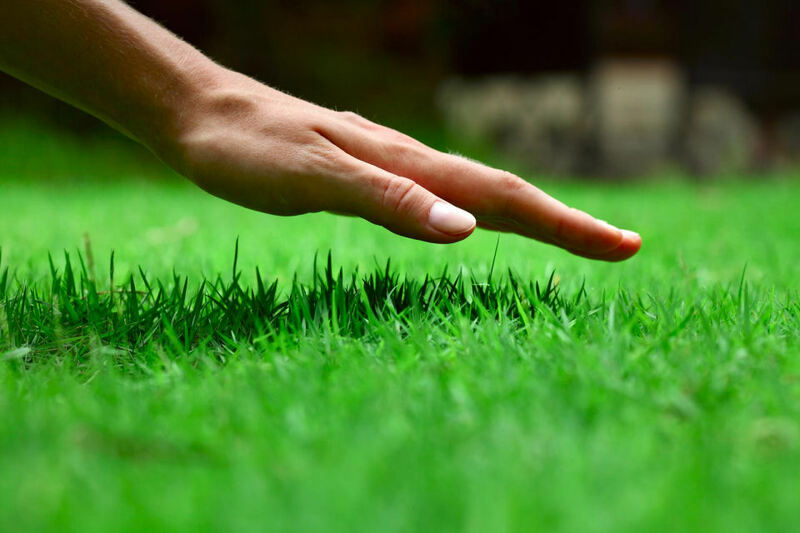 One of our trained specialists will thoroughly assess your lawn and advise on what is required to transform it into a beautiful, healthy, green lawn to be proud of! Once the analysis is complete our expert will give you a free no obligation quotation based on your lawn size and the treatments required. Our lawn maintenance programmes are spread over 4 visits from early Spring to late Autumn and will incorporate seasonal fertilising, weed killing, moss killing, scarifying and aeration. So please give us a call today to arrange your Free lawn analysis and find out how we can transform your lawn in just a matter of weeks! Log Cabins Scotland would have no hesitation in recommending Your Lawn Services to anybody looking to keep a good lawn. After many years of using a national franchise lawn company and the wet winters of the past few years we noticed a deteriation in our lawns around our showsite and a lot of moss growing. We contacted YLS and after 2 seasons of care by them our lawns are looking amazing – the best they have ever looked! 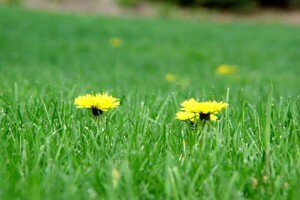 We would highly recommend Your Lawn Services to anybody looking to maintain a beautiful green lawn. We wasted time and money trying to treat our lawn ourselves using various shop bought products often with quite disastrous results. After the very first visit from YLS we noticed a considerable improvement to our lawn and it only got better and better. We often get complimented on how good our lawn is looking. 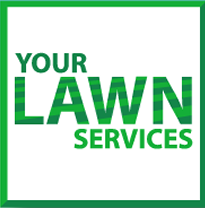 Your Lawn Services are a professional lawn care company based in Fife. 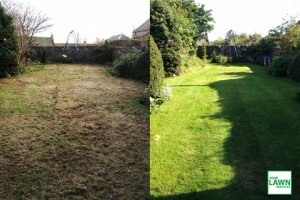 We are happy to carry out a Free lawn analysis for all enquiries.